The constant strain of daily modern life can take a huge toll on our mental health. We’re under pressure to have not just a job but a good job and to perform well at it. Parenting seems to be increasingly like a competition – keeping up with activities, parenting philosophies and looking beautifully turned out while we do it. It can be hard to know where to begin to either make life a bit easier or to develop more resilience to cope with everything we feel we need to get done. Headspace is a guided meditation app. Mindfulness and meditation has pretty much become mainstream over the last few years. It’s a simple but effective way to clear your mind of the constant whirring of your mind. Mindfulness is a useful technique to stop you dwelling on the past or worrying about the future as it brings our attention back to the current moment. The benefits of meditation are wide-ranging, from anxiety and depression to insomnia and chronic pain. That said, simple doesn’t always mean easy. If you haven’t tried meditation before, or even if you have, it takes some practice to “clear the mind”. It can be like being told not to think about elephants – it’s impossible not to! So just how do you empty your head of your endless to-do list – that letter you need to post, the things you need to remember to pick up from the shops or which child has which activity on which day…? Headspace walks you through it all with ease. The app includes their free 10 day beginner’s course. We track all aspects of our health and wellness with pedometers, scales, food diaries and so on but rarely do we keep track of our mood. Sometimes we don’t realise how low our mood has become until it’s a big problem and often we try and manage alone. Moodscope believes that knowing that you have people around you looking out for you can help to elevate your mood. It only takes a couple of minutes once you’ve got the hang of it. Moodscope works in two ways. Firstly, it works by actually tracking your mood using 20 cards that you flip and rotate on the screen to select how you feel on each day. Secondly it works by connecting you with trusted friends and family who act as “buddies”. They receive an email each day with your score and can offer you support and encouragement along the way. SAM helps you to be more aware of how your anxiety is affecting you over a period of time. With this awareness, you can learn how your thinking and lifestyle contributes to feeling anxious, identify situations where you want to feel less anxious and you can practice self-help options to manage feelings of anxiety. SAM is a handy app for times when you are struggling with anxiety. The app is split into 8 different sections including an anxiety tracker, a place to list the things that increase your feelings of anxiety and a section for when you need help straight away. There is also a “social cloud” which lets you share your experiences anonymously. Reasons2 is an app developed in collaboration with young people but can be used by anyone aged 13+. The focus of this app is to help you manage your mental health by creating a profile of reasons to feel better. The app allows you to upload images and photos of things that boost your mood. When life feels bleak, Reasons2 helps you remember reasons to smile. Reasons2 has a crisis section if you need support or help in an emergency. There is also a community element of Reasons2 so you can share your reasons and see what others have shared too. Okay, so YouTube isn’t exactly a mental health resource but you can find some really helpful videos on there that can help with all kinds of aspects of mental health. TED has a playlist full of talks on mental health including shame, hearing voices and building mental strength. But the reason I included YouTube on this list was because of my accidental discovery of ASMR videos a few years ago. I was struggling to sleep and trying to find a guided meditation video and stumbled across a video similar to this one by a lady known as Gentle Whispering. ASMR is best described as that tingling feeling you get sometimes often on the back of your neck or across your scalp. There is a huge community of ASMR creators and followers who find these videos really helpful to relax and switch off at the end of a long day. Some are role plays like the one I linked above, others are just a collection of sounds or “trigger words”. So there you have it – five resources to help you get your mental health back on track. 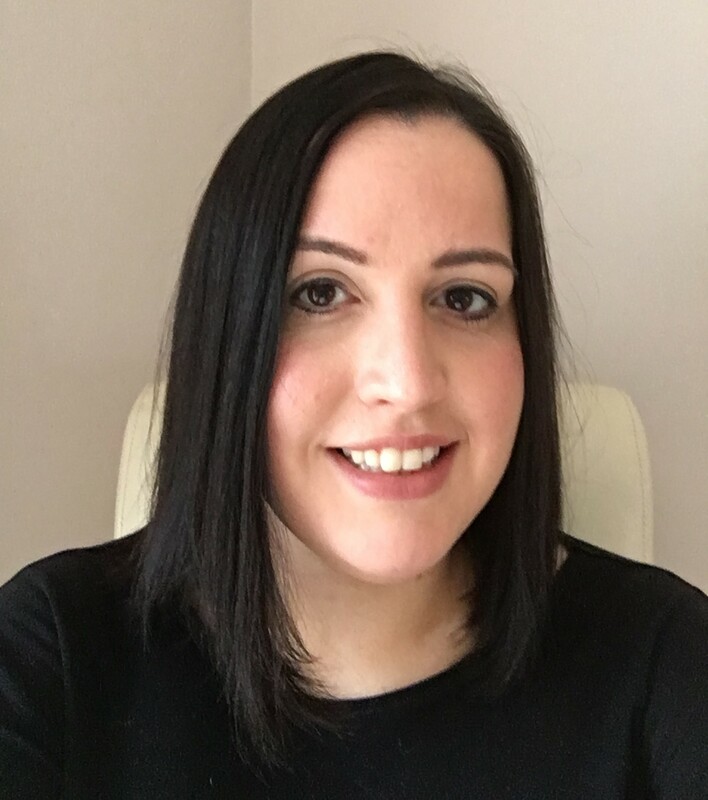 Alice offers counselling and psychotherapy to both individuals and couples in Nottinghamshire, UK. I am a counsellor and psychotherapist based in Bingham, Nottinghamshire. I have a BSc (Hons) in Counselling & Psychotherapy and provide individual therapy sessions on a weekly basis. I am a counsellor and psychotherapist based in Bingham, Nottinghamshire. I completed my BSc in Counselling & Psychotherapy from the Sherwood Psychotherapy Training Institute, validated by Coventry University in 2015. I have experience working with clients with a variety of issues and have worked with clients as young as 13, right up to those in their 80s. I aim to offer a non-judgmental space in which you can explore whatever is troubling you at your own pace. One Day You Finally Knew… And Began. Counselling & psychotherapy for parents in Bingham.